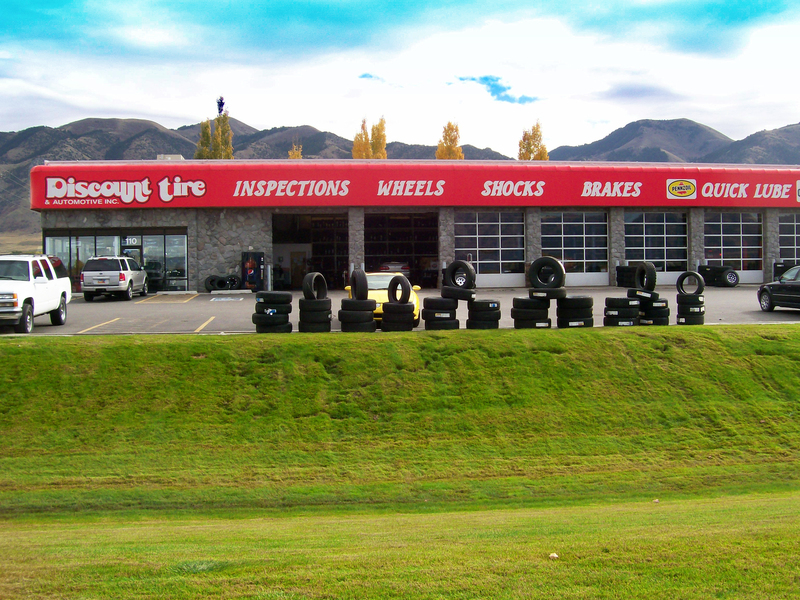 At Discount Tire and Automotive we have been supporting the Cache Valley Community since 1976. 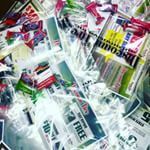 We are proud supporters of the following events. 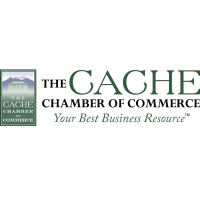 We are proud members of the Cache Chamber of Commerce, which is an organization comprised of local people and business owners that is voluntary and not-for-profit, and is dedicated to the development of business growth and the economic environment of a community. We proudly sponsor Utah State University students through the Big Blue Scholarship Fund. We proudly sponsor Utah State University athletics and like everyone else in the Valley, are die hard Aggie Fans! 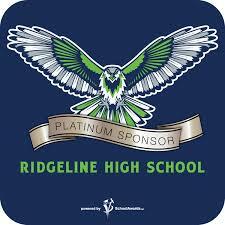 2016 is the inaugural year for Cache Valleys new High School Ridgeline. 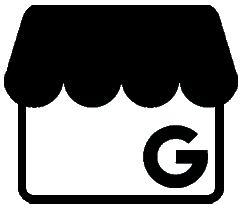 We are excited to welcome them into the valley and to begin our lifelong support and sponsorship. This institution will undoubtedly produce our best future citizens and we are happy to have a helping hand in that endeavor. We love America’s favorite past time and find great joy in seeing young adults get out and enjoy the great American past time of baseball. We are happy to continue our support and sponsorship of this great High School. 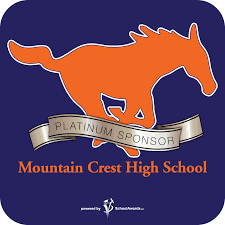 We know and love many a Mustang and shall always be proud of the orange and blue. 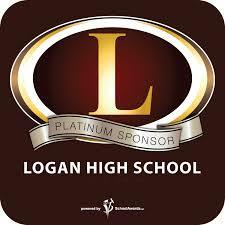 Logan High School is Cache County’s oldest high school. We are proud sponsors of this historic and well established institution which has turned out some of our valleys most distinguished members of society. 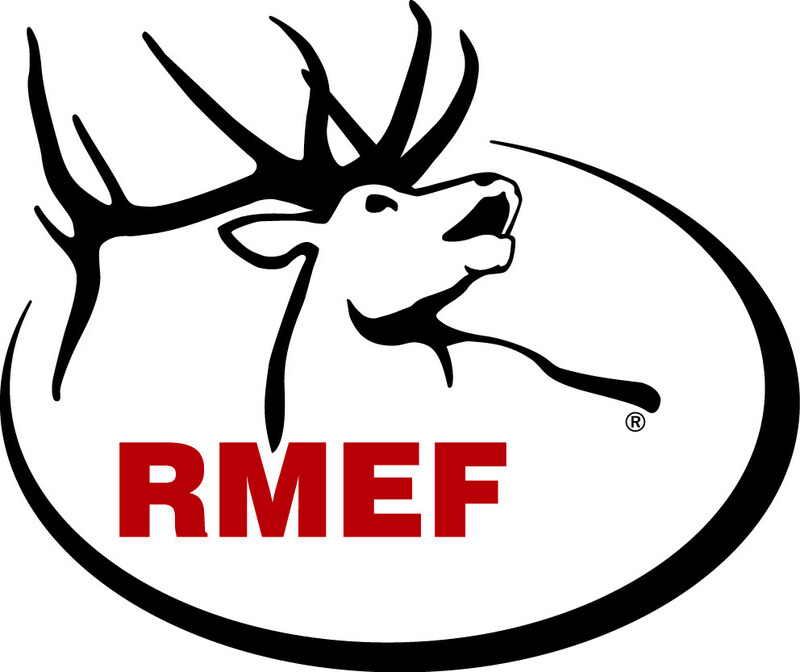 There are hundreds of sportsman and outdoorsman in the Cache Valley Community. The uniting factor is that they want to see wildlife stay wild and have a continued future, and so do we. We have put together a program called The Driving Safety and Tire Maintenance Clinic that we present to the local High Schools in the Cache Valley. This program teaches young drivers some quick, easy steps that can impact their safety and help avoid an accident. We want to see the outdoors continue to have the majestic beauty of wildlife. 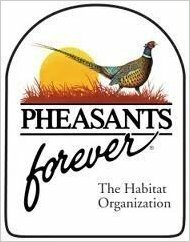 A big part of that is ensuring animals like the pheasant have a natural and sustained habitat. Utah State's tenth-annual Aggie Football Family Fun Day, was held Saturday, Aug. 22 at the new Maverick Stadium in conjunction with the USU football scrimmage. This was a family event that gave fans a chance to meet USU football players and coaches, participate in games and activities and check out all the changes going on at the Stadium. Welcome to USU and The Taste of Utah held the Friday before School starts- We love getting out there to welcome the students to Logan. Many new or transferring students gather on Main street to familiarize themselves with Downtown and fall in love with Logan. These students have a chance to physically get into stores Downtown, sample some food from the restaurants and become familiar with their surroundings. We enjoying throwing a party before each USU home game. 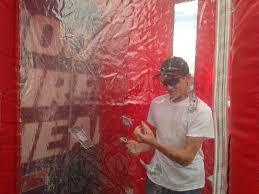 Our tailgating party includes a chance to step into the 16 foot cash vault and collect as much money as you can in the time limit. With so much money flying past your eyes it's hard to stay focused. The kids enjoy spinning the big wheel for some great prizes and don't forget our yummy popcorn. You can also cool off with a free bottle of our water. The USU Homecoming Parade is an annual tradition which brings the campus and the community together to celebrate our Aggies. 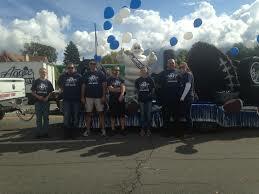 The parade takes up most of main street in Logan and we love to show our support to our USU Aggies. 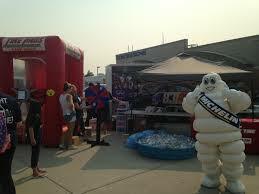 The Cache Valley Cruise-In has been a staple of the July 4th festivities in Logan for over 25 years. 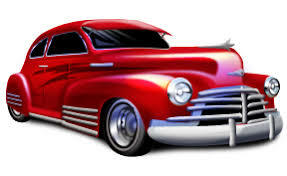 We love automobiles, new and classics, and want to make sure that the community continues to enjoy the classics. 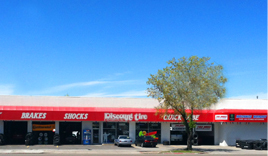 Discount Tire Proudly supports the Utah Public Radio.